The wild and windy Yorkshire moors have provided the inspiration for many writers and artists across the ages. However, it is the Brontë sisters, Charlotte, Emily and Anne, who remain inextricably bound to this beautiful, austere landscape. The writings of the three sisters are suffused with the spirit of the moors, and of the people and places found in this dramatic corner of the north of England. 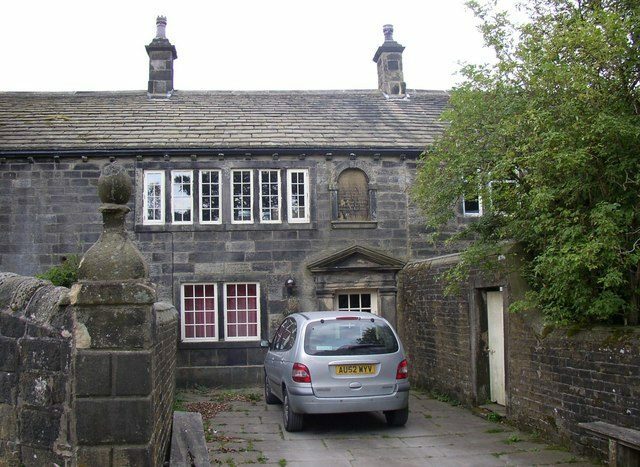 Moreover, one lucky buyer can now own a piece of this literary history, as Ponden Hall, reputedly a source of inspiration for both Emily and Anne Brontë is up for sale. 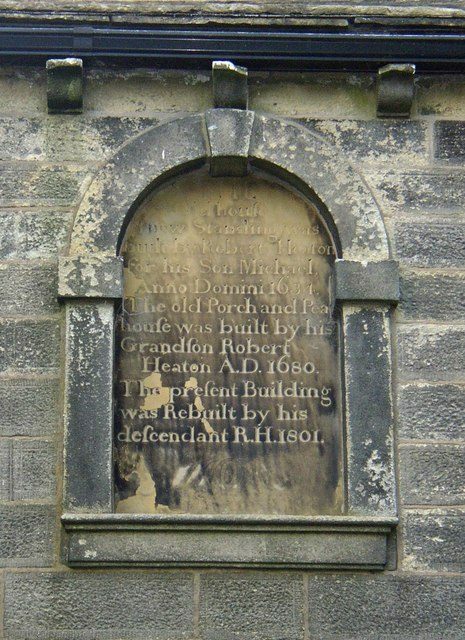 According to Smithsonian Magazine, the Brontë sisters, along with their brother Branwell, lived in the West Yorkshire village of Haworth, and there are many houses and locations in the region that lay claim to have inspired the three noted writers. 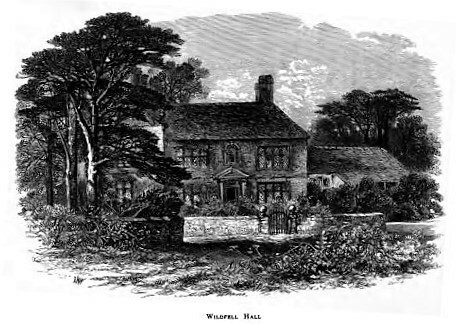 Ponden Hall, in particular, is said to have had a profound influence on the family, prompting both Emily and Anne to include it in some form in their works. 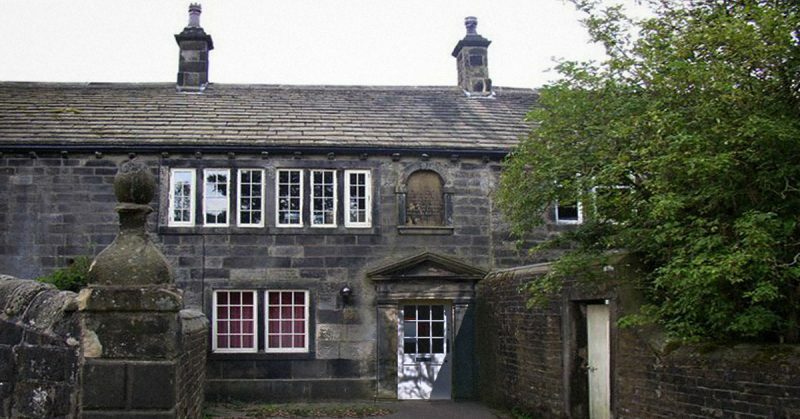 In the mid 19th century, Ponden Hall was in the possession of the Heaton family, close acquaintances of the Brontës. According to Smithsonian Magazine, it is said that Branwell and his sisters were walking past the house one day when a huge storm forced them to take shelter inside. They found a beautiful farmhouse, the bulk of which was built in 1634 and extended in the early 19th century. The Heaton family kept one of the best private libraries in the region, and the Brontë sisters, all avid readers, returned to the house again and again to spend time with this excellent collection of books. The Brontë sisters were regular guests at Ponden Hall over the years, and it’s no surprise that this house, so full of character, found its way into their literary works. Emily, the author of the much-loved Wuthering Heights, is thought to have based Thrushcross Grange, the house where the Linton family live in the novel, on Ponden Hall. 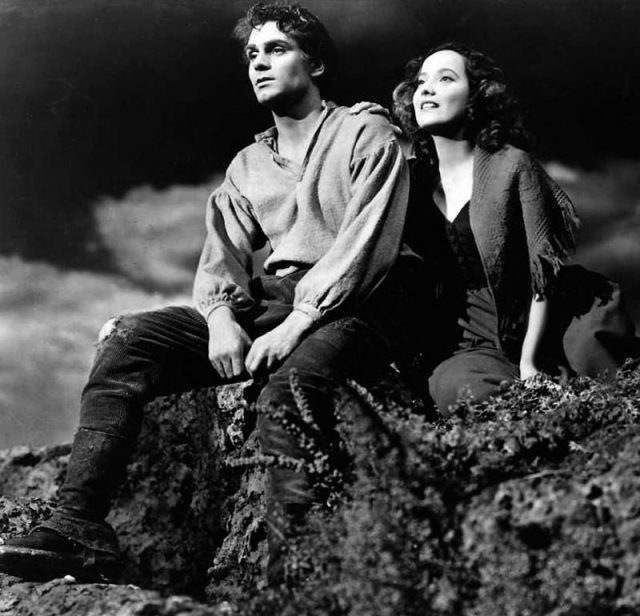 Another rumor suggests that it may even have been the inspiration for the farmhouse, Wuthering Heights itself. In one passage from the book, the narrator, Lockwood, describes a room in the house with a curious feature: a box bed. Box beds were used from the late medieval time as a compact, enclosed sleeping space, designed to optimize warmth and privacy. According to Smithsonian Magazine, documents from the 19th century attest to the presence of a box bed in a bedroom opposite the library at Ponden Hall. In the story, Lockwood sleeps in such a bed, and it’s even possible for literary fans to do the same today: the current owners of Ponden Hall have installed a replica of the bed in one of the house’s historic rooms. The same room also features in Lockwood’s nightmare, recounted in the novel. He describes being awoken by the sound of a branch tapping against the window of his room, but when he reached out to seize it, he found the fingers of a small, ice-cold hand instead, presumably the spirit of Catherine. It is certainly possible that Emily wrote this scene with the box bed and room at Ponden Hall in mind. 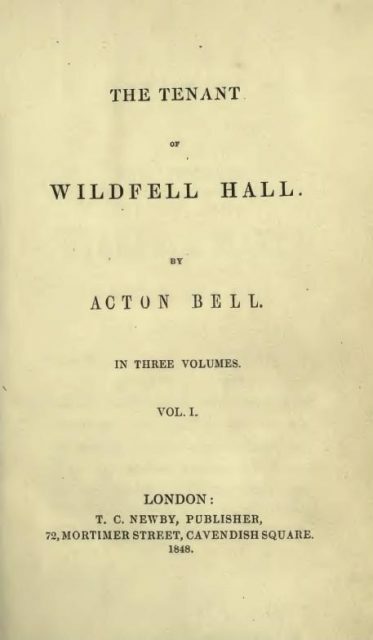 In addition, Anne Brontë’s seminal The Tenant of Wildfell Hall also contains a description of a house that matches that of Ponden Hall. The latticed windows and central portico of the titular Wildfell Hall, complete with the date stone inlaid above the entrance, appear to have been directly inspired by the architecture of Ponden Hall. The house, redolent with Gothic imagery and long years of history, was evidently a fertile ground for the development of the creative imaginations of the three sisters. For lovers of English literature, the chance to own this little slice of British literary history is now possible. The current owners, Julie Akhurst and Steve Brown, bought the property in 1998 and established an award-winning bed and breakfast for fans of the Brontë’s literary works. The beautiful location, close to the historic village of Haworth, makes it an attractive prospect for a relaxing stay in the county. Ponden Hall is on the market for $1.6 million, and with ten bedrooms, offers opportunities as a business or as a large family home. This impressive, venerable farmhouse is steeped in British literary history, and will undoubtedly continue to inspire writers and artists for many years to come.